Listen up: There's no need to spend three months' salary on your engagement ring. You can find a stunning version for less than the cost of the new iPhone 8—and you can find plenty of options all in one place to boot. 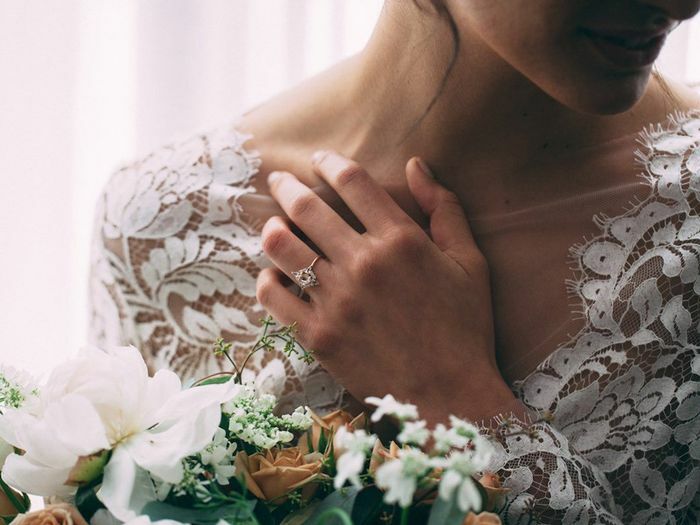 As Refinery29 reports, Carried Jewels is a new direct-to-consumer e-commerce site that only stocks engagement rings under $1000, with most of them clocking in at under $650. Who is Carried Jewels catering to, exactly? "The girl who doesn't feel the need to conform to conventional norms and who seeks out originality and practicality in her day to day life," the site's co-founder, Cindy Kaiser, told Refinery29. Translation: Anyone who wants a stunning piece of jewelry on her left hand for a reasonable price. Count us in. Scroll down to shop our favorite engagement rings from Carried Jewels. Next up, shop the $90 Zara dress that's officially royalty-approved.